How Far is Motwani Gardens? Motwani Gardens is a well planned modern housing complex of 3 storeyed (3 BHK) buildings that enjoys a plum location in Sector 21 of Nerul. The neighbourhood is highly self-sufficient and fully developed with markets, schools, colleges, bus terminals, railway station, police station, religious places, etc., lying in close proximity. 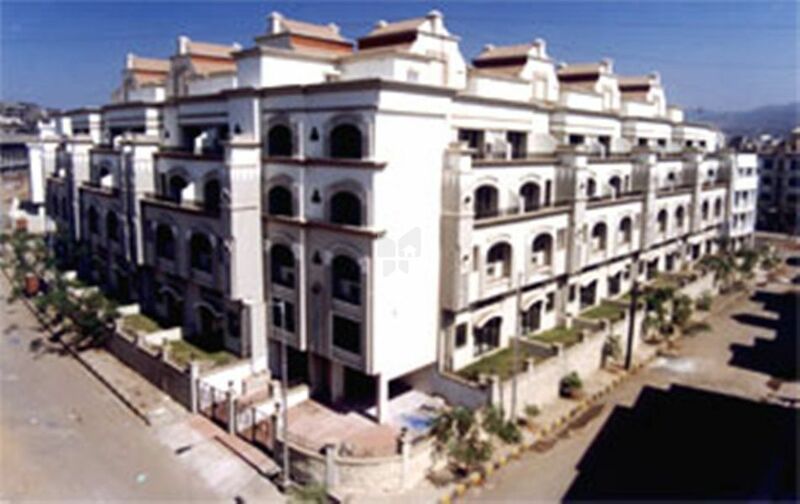 Naturally then, Sector 21 is amicably occupied by a friendly middle class & upper middle class community. It is also well-composed by road and rail to all parts of Mumbai & Navi Mumbai.